Contact me for a free consultation or a chat over a cup of coffee. Just have a question? I can help! Complete my Buyer Registration card and get new listings emailed to you as soon as they hit the market. Don't miss out on your dream home! 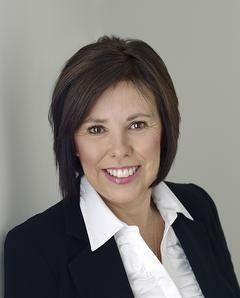 Since 2003, I have been helping individuals and families in Aurora and Newmarket with their real estate needs. I understand how important - and personal - real estate transactions are and will always negotiate the best deal for you whether you are buying or selling your home. I'll be with you every step of the way ensuring you have all the information you need to make informed decisions. Please give me a call, email or text to set up a time for a free home selling consultation. I look forward to working with you! Janet was a real pleasure to work with. She understood what I was looking for and she jumped on things and made it happen She was always looking out for my interest and this is what it is all about.